To moisturize, nourish and hydrate dry lips. Reacts to your lips' unique pH to release perfect color changing that naturally suits your skin tone. 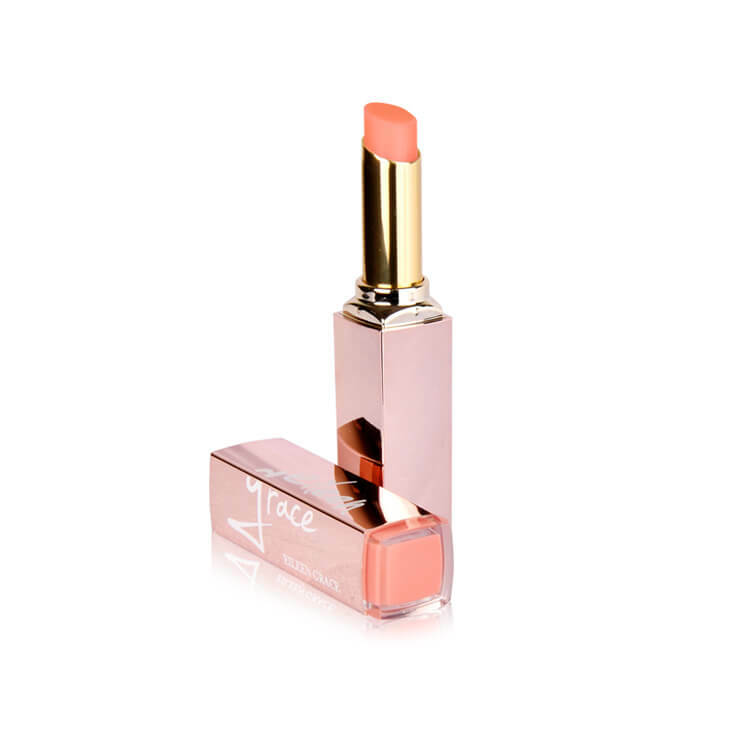 Use it alone or as a base before applying lipstick. To moisturize, nourish and hydrate dry lips. 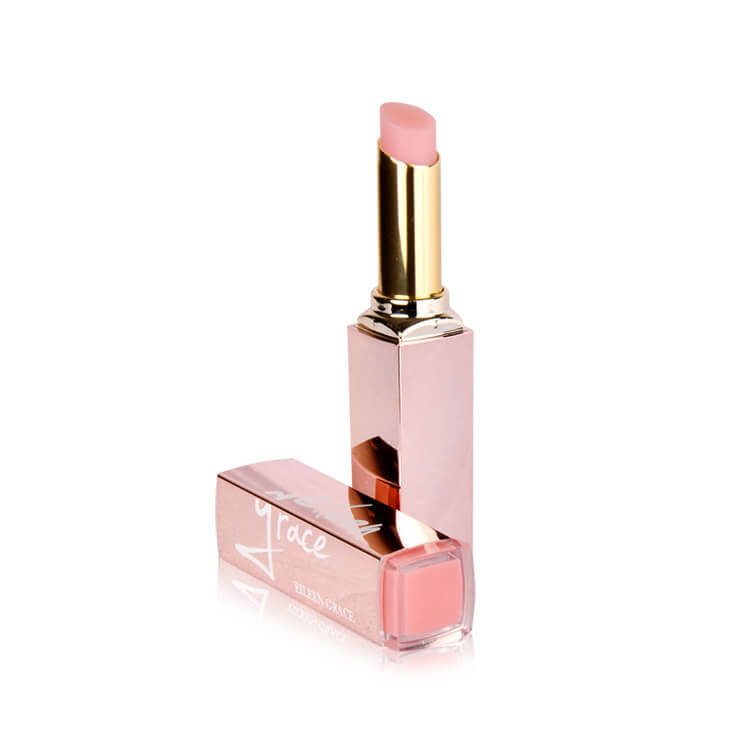 Enriched with natural oils and Vitamin E, lips are fresh, full and radiant as if revived from within. 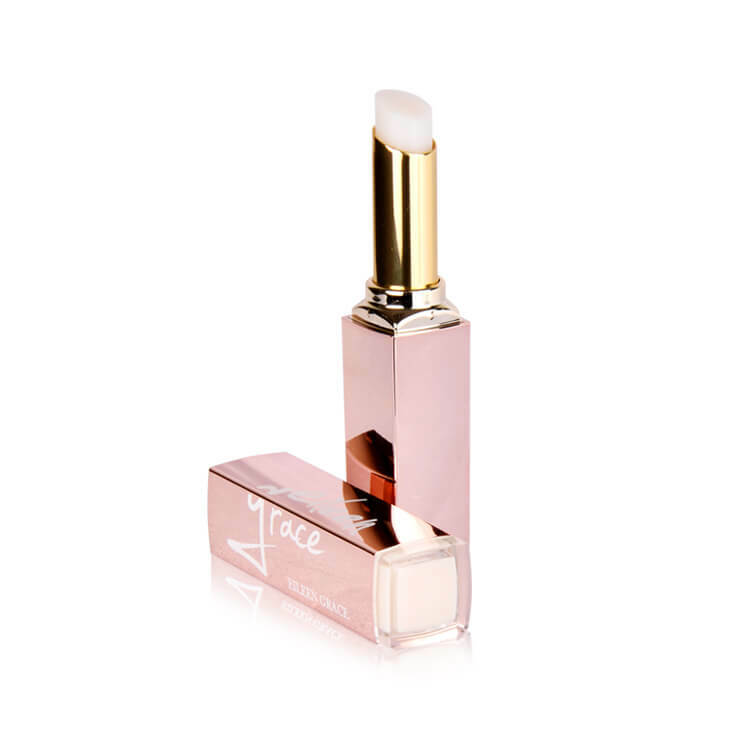 Use it alone or as a base before applying lipstick.